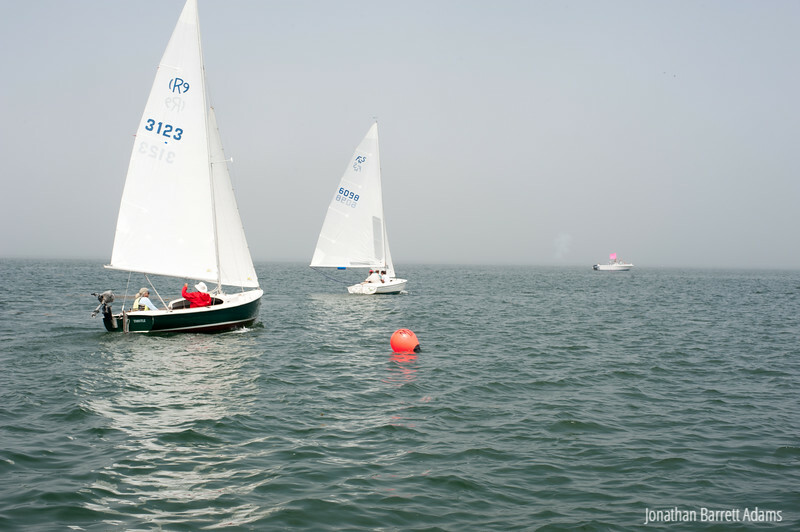 Second race of MYA 2018 season, 28 July 2018. Note puff of smoke from starting gun. First photo of race start sequence.